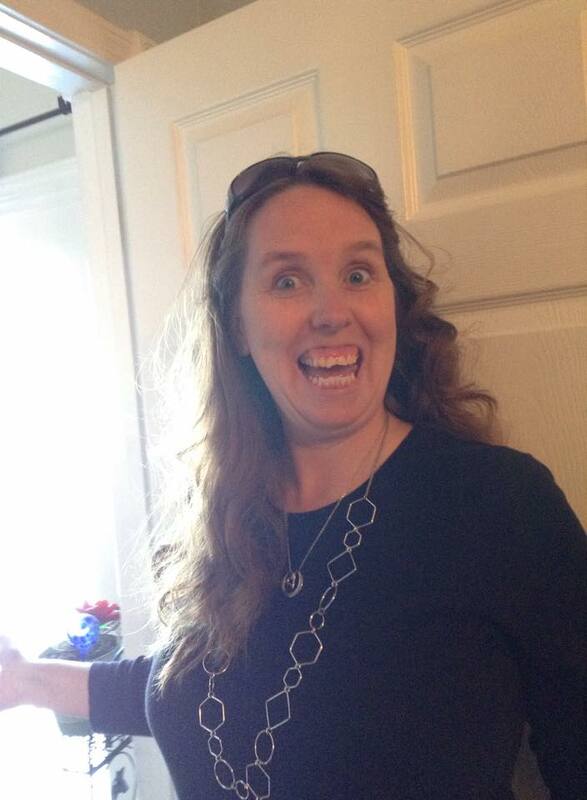 My name is Laura, and I’m 32 years old. I’ve had chronic pain since I was 14. I’m an artist, and I love to make stuff… but sometimes I struggle because of my hands. This is my story. 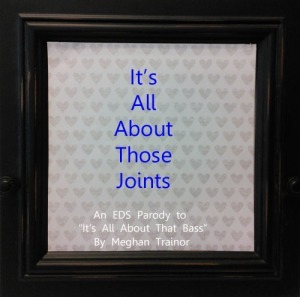 I have I a connective tissue disorder called Ehlers Danlos Syndrome. It affects how my body produces collagen, which is basically the glue that holds our body together. Hi! I am a married Zebra mom with two (diagnosed) Zebra teen girls and one teenage son. Why do I refer to us as zebras? You can find those details here. The accessories at our house tend to come from a brace catalog, more than Glamour magazine, but the good news is… we match! 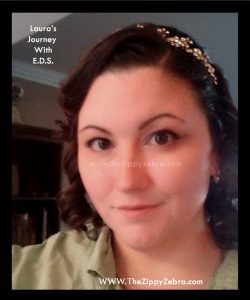 I am currently involved with two blogs, spreading EDS (Ehlers Danlos Syndrome) Awareness, making crafts, homeschooling my youngest daughter and various volunteer activities in my town. 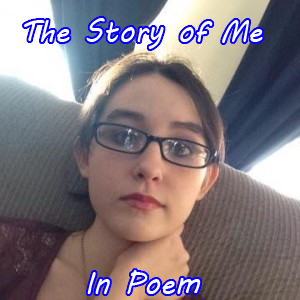 I had not planned on sharing my story when I began this blog, but after multiple requests for my story, I felt I should share it here and make it accessible to everyone. To me, my story is boring and uninspiring, so I keep sliding it to the bottom of my stack, but here goes….for all those who have asked. Part 1 –The early years with undiagnosed EDS; when being bendy was fun. I had a fairly normal childhood, with accidents and illnesses. I was sick more than any kid I knew, and it seemed to always be due to allergies or sore throats. I was constantly on an antibiotic or home sick. I was accused of being anorexic, anemic, bulimic and anything else that had been thought of in the 70’s and 80’s, but every test was negative. I can actually remember my age or where we lived based on the illnesses and injuries I experienced. Who, besides an EDS patient, does that? 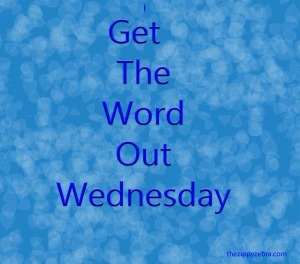 Welcome to our second Get The Word Out Wednesday Link-up. Thank you to all those who linked up last week. 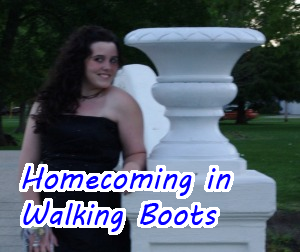 If you missed that post feel free to check it out here. 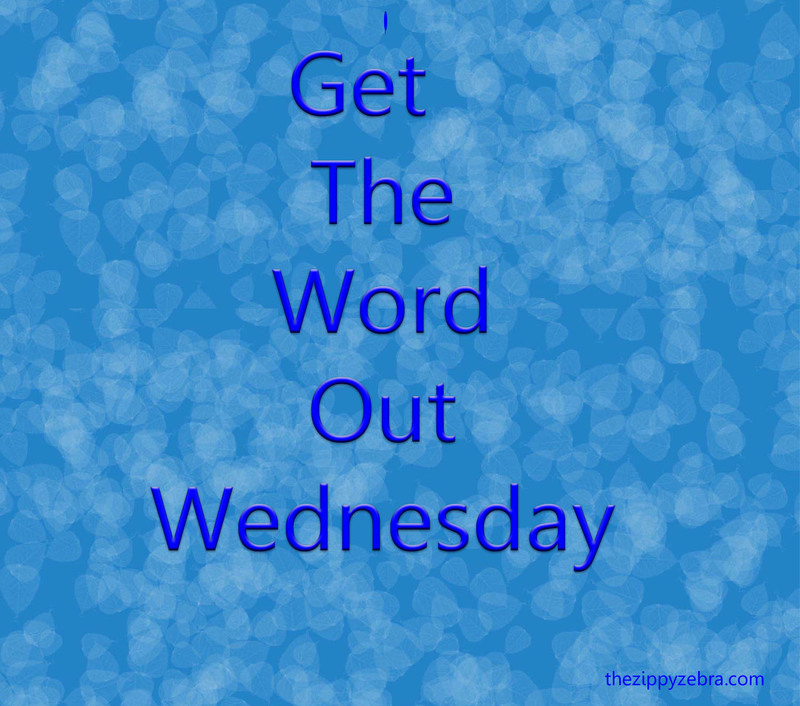 We will be hosting a “Get the Word Out Wednesday” Link-up EVERY Wednesday for blogs featuring articles that will help those with chronic illness. This linkup is not only for zebras but ANYONE with a chronic illness that has a personal story, help (allergen-free recipes, ideas), adaptation ideas, testimonial or anything that would be helpful or encouraging to others, (even sharing a day in your life).